As a benefit to members, friends, and WestDef delegates, WCDIA distributes by-weekly updates with opportunities and events within the aerospace, defence & security industry. WCDIA and its Board are not responsible for the accuracy of the contents. Please DO NOT contact WCDIA or the sender of the email for inquiries about third party information or events. 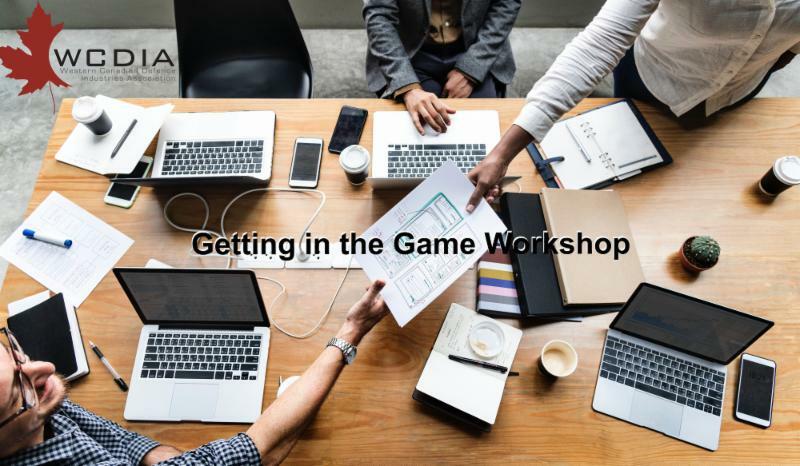 "We were able to use the skills learned during the Getting in the Game workshop to our immediate advantage. We hit it off with a major defence prime right away and were meeting in their Calgary offices less than a week later to discuss our ideas. It was well worth our investment." "The workshop defined the process and expectations between the SMEs, the Prime Contractors and the Canadian Forces. The workshop has proved to be very effective." The Alberta government will invest $27M in Amii (Alberta Machine Intelligence Institute) - with the primary purpose to develop a new program that supports companies looking to build their in-house AI capacity, incorporate innovative solutions and drive benefits. A new office will be opened in Calgary. The remaining funds will be allocated to Alberta Innovates to expand its work in the area of AI and focus on company growth and acceleration, as well as applied research and development. Approximately $5M will be spent on a marketing campaign to boost the profile of Alberta’s talent pool in geographic locations such as Silicon Valley that have a large number of technology sector companies and investors. (Another $25M will come the from federal government – don’t know the source at this time). The workshop will focus on various technologies and applications of New Materials, Biomaterials, and Nanomaterials. Topics of interest include but are not limited to solving industry problems using new materials such as, soft material, space materials, nanomaterials, biomaterials, electronic materials, hard materials, sensing materials, preservation materials, growth materials. The workshop will: (1) connect researchers at academic institutions with potential industry partners, (2) provide opportunities for industry to work more closely with academic institutions in Alberta through internships, shared research, and partnerships, and (3) highlight and develop funding opportunities between researchers and industry partners (e.g. NSERC, Mitacs, Industrial and technological benefits (ITB)). If there is a particular Alberta based company that you would be interested in engaging with but have had no prior contact, please forward the company name please contact Christine at cesharp@ucalgary.ca and we will attempt to bring them to the workshop. The networking-based workshop will focus on various technologies and applications of Internet-of-Things. Topics of interest include but not limited to sensor technologies in the ground, in the air, attached to infrastructure and new sensors; data streaming and consumption for human interpretation; sensor physics, mathematics and AI applications; data security and privacy. The Smart Cities & Internet of Things Workshop will: (1) connect researchers at academic institutions with potential industry partners, (2) provide opportunities for industry to work more closely with academic institutions in Alberta through internships, shared research, and partnerships, and (3) highlight and develop funding opportunities between researchers and industry partners (e.g. NSERC CREATE, or NSERC Collaborative R&D grants). If there a particular industry partner or research collaborator you would like us to reach out to, please contact Christine at cesharp@ucalgary.ca . NITEC19 will focus on advancing technological solutions and business practices to strengthen NATO operations from the South to the High North. For more information and to register visit https://nitec19.com/ . International Aerospace Week - Montréal 2019, register now! AwSUM Outcomes represent leading technology in friction reduction, heat control, reduction in wear, improving available horsepower and improved asset availability. We manufacture specialty lubricant, grease and fuel additives that have been designed to provide outstanding performance benefits in extreme operating conditions including cold, high heat, and high contaminated environments with water and dirt. Our PowerUp line of performance oil additives represent 40 years of testing and proven efficacy. AwSUM Outcomes also provides a number of industrial biodegradable / environmental lubricant solutions. 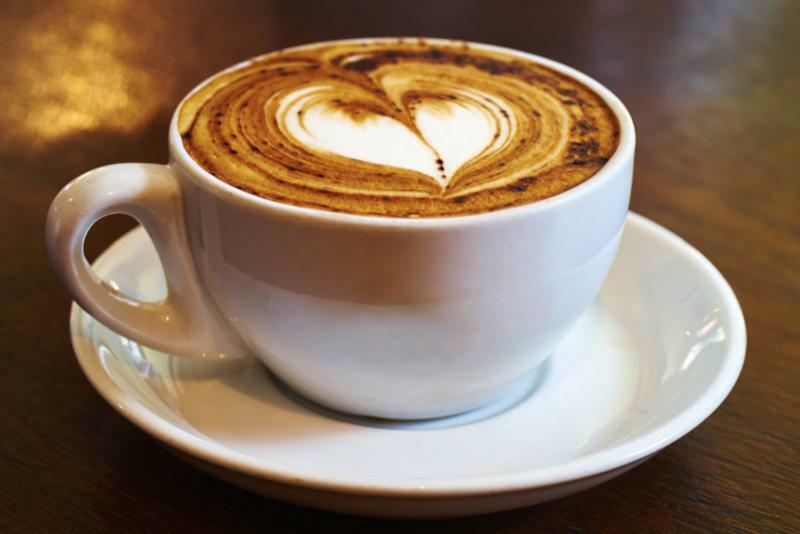 Would you like to host the next coffee club networking event at your place of business or education facility? Please send us an email at admin@wcdia.com to let us know you are interested. *These dates are tentative and are subject to change. Hosting companies must be in good standing with WCDIA. This email was sent by Western Canadian Defence Industries Association (WCDIA). WCDIA promotes Western businesses as viable suppliers for federal defence procurement initiatives. 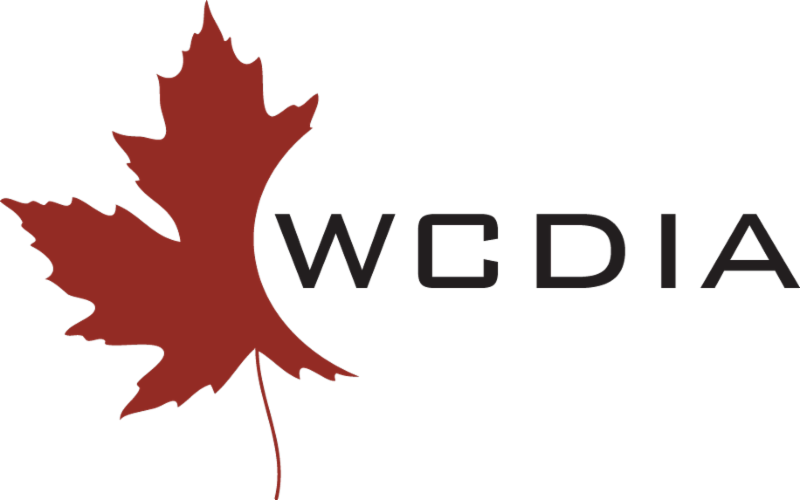 WCDIA aims to provide a means of mutual support to Tier 2 and smaller Western Canadian companies; to help develop their ability to serve the procurement needs of the Canadian defence industry. The WCDIA’s intent is to provide its members with practical training and advice on critical tools and issues.